Egypt's long delayed value added tax (VAT) has been set by the government at a flat rate of 10 percent, according to the country's sustainable development strategy for 2030 website that was launched on Wednesday. Imposing the VAT would have a one-time impact on prices of all goods excluding foods, raising them by between 0.5 and 2.5 percent, according to a previous statement from the finance ministry. The bill is currently under review by the parliament and is one of the challenges to be presented by the government to the house of representatives. 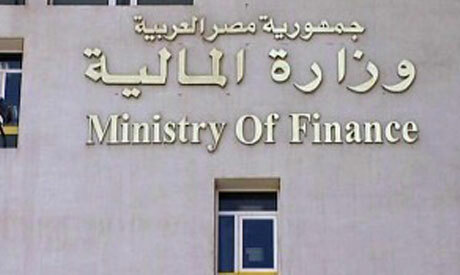 Egypt's government hopes to raise tax revenues by around EGP 30 billion upon the implementation of the new tax. The tax is part of the government's fiscal reform programme, which also includes cuts to expensive energy subsidies and the introduction of other tax measures, with a goal of reducing the country's ballooning deficit.